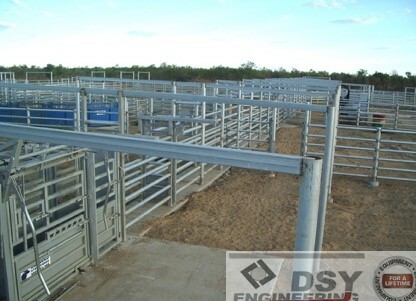 DSY Engineering services the agricultural, earth-moving, mining and structural sectors. 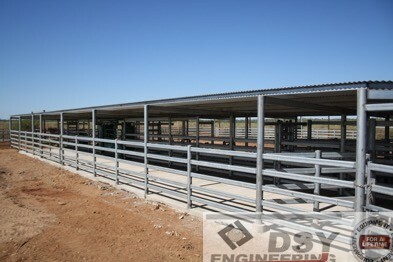 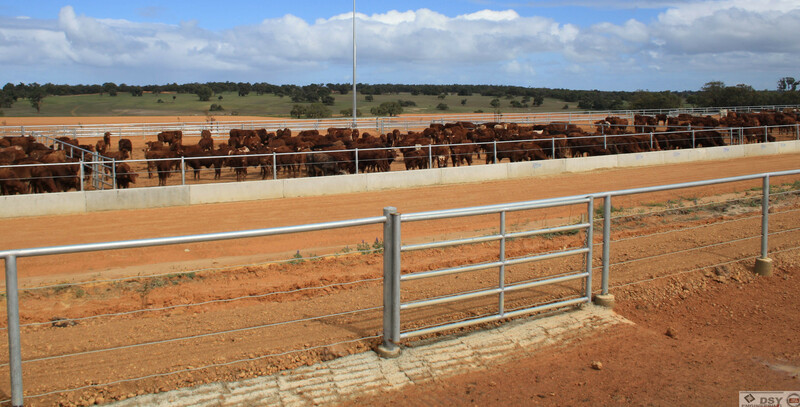 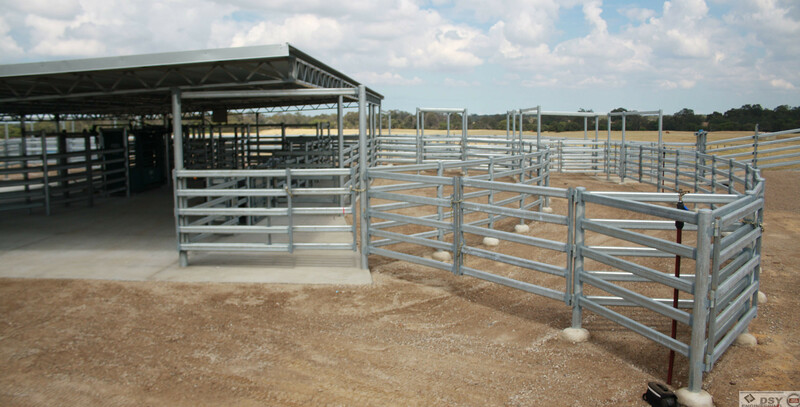 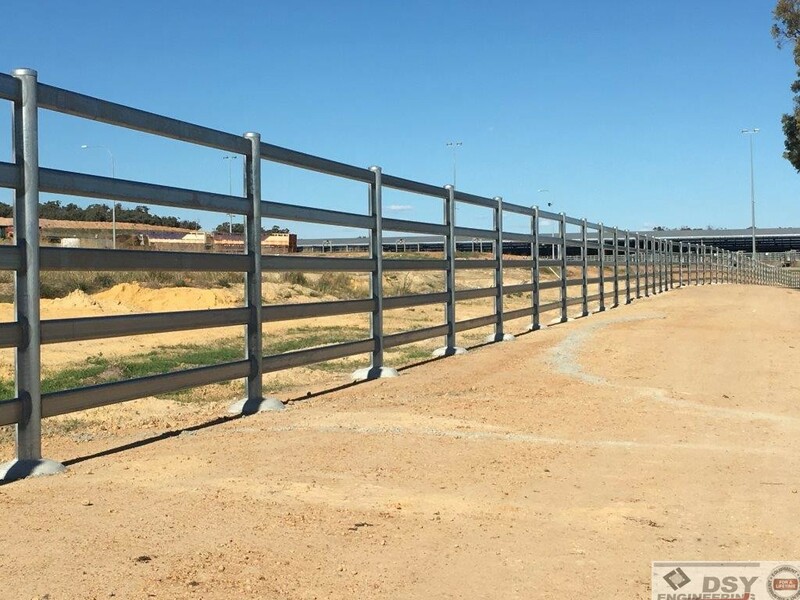 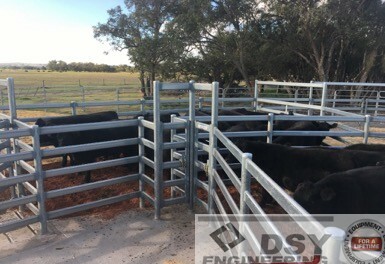 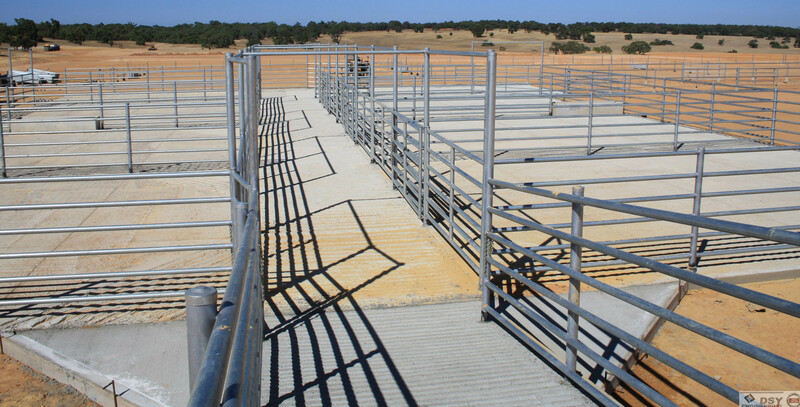 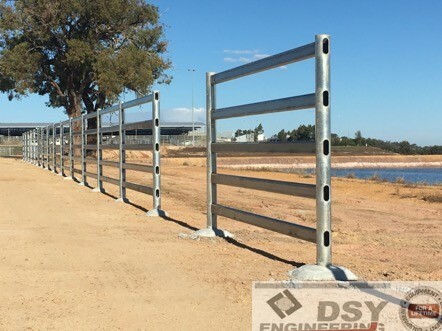 DSY Engineering is a privately owned company first established as Douglas Stockyards in 1999 supplying quality stock handling equipment to the agricultural sector. 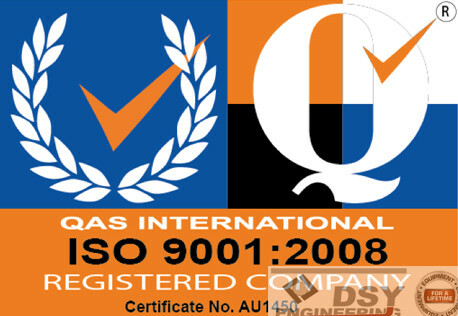 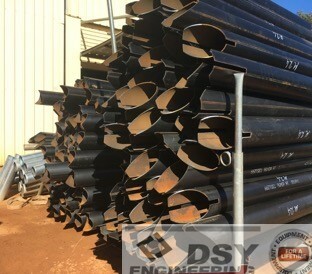 In 2009 we commenced trading under the name of DSY Engineering to include our strong client base in the mining, transport and structural industries as demand for our quality workmanship has increased. 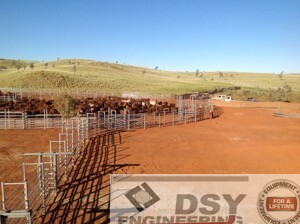 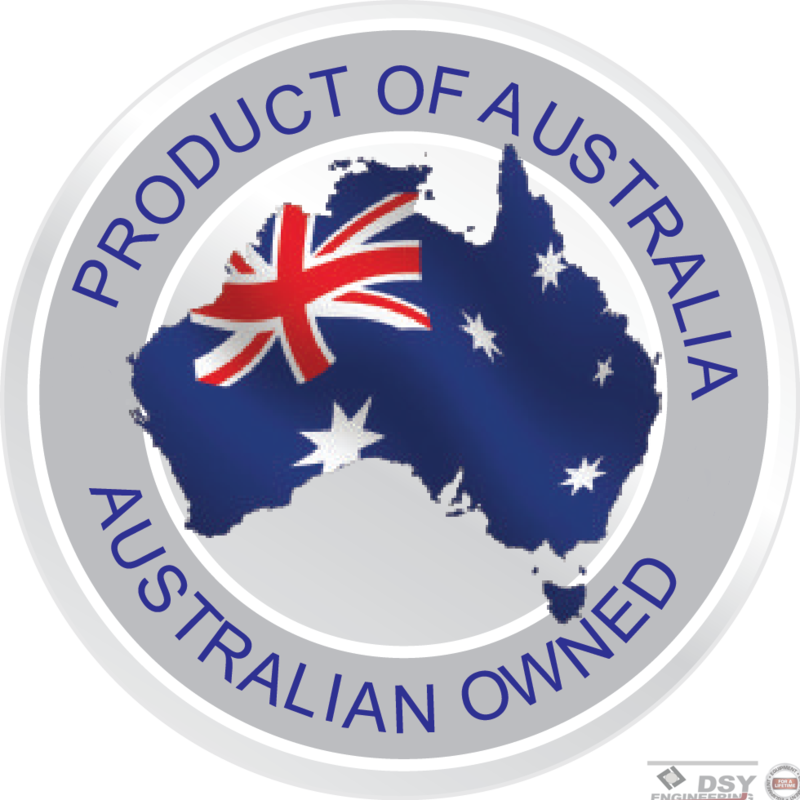 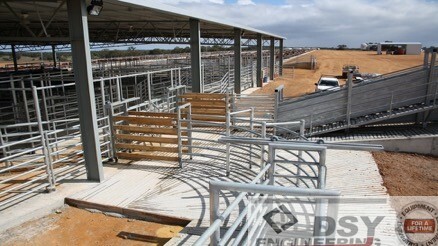 DSY Engineering are suppliers and builders of some WA’s iconic yards..